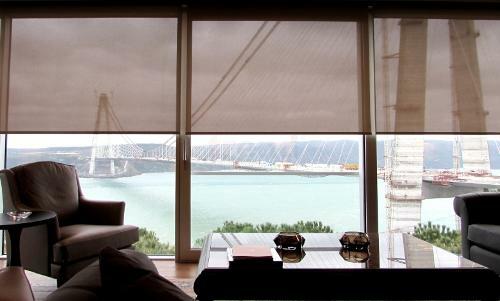 Blackout roller blinds block the sunlight entirely and provide excellent privacy. 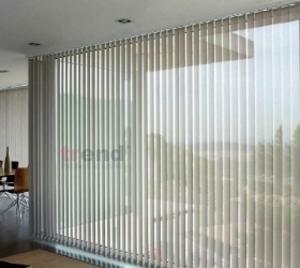 It's different than standard polyester roller blinds and screen shades that allow about 10% of the sunlight to enter. 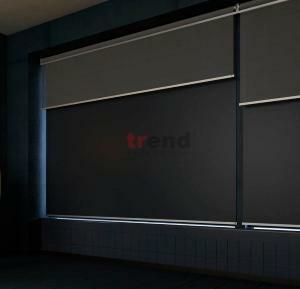 Blackout is a fabric type woven with zero 'holes', thus allowing 0% light transmittance and can be used with different types of blinds including roman shades and pleated blinds. 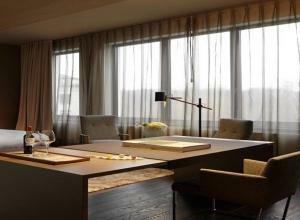 Blackout blinds are ideal for room-darkening purposes such as presentation rooms. 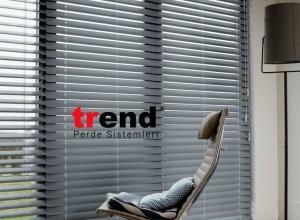 They're also recommended for bedrooms by health professionals because they help much deeper sleeping completely blocking the noise and light.